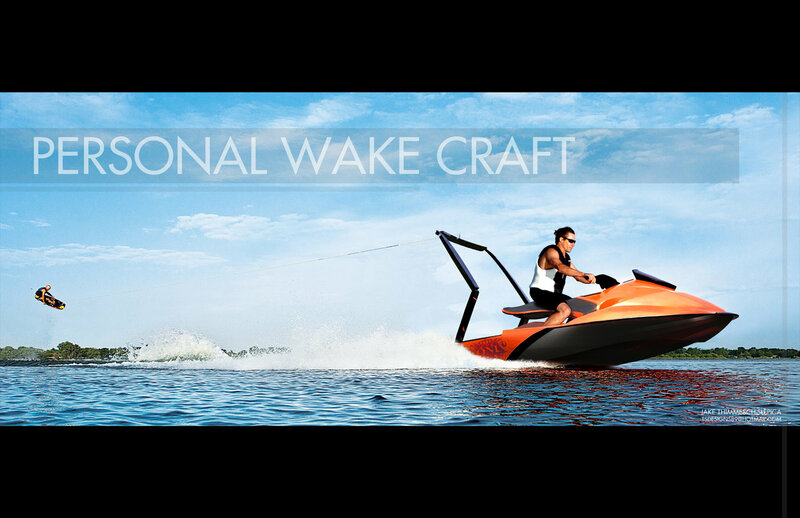 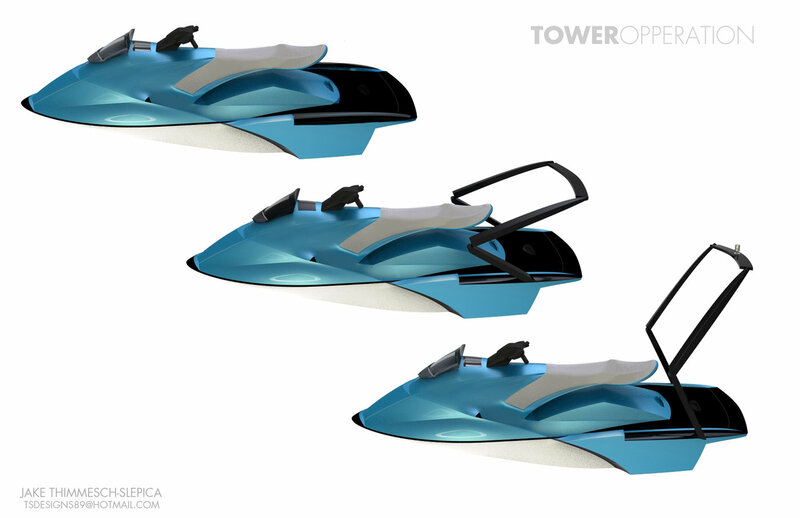 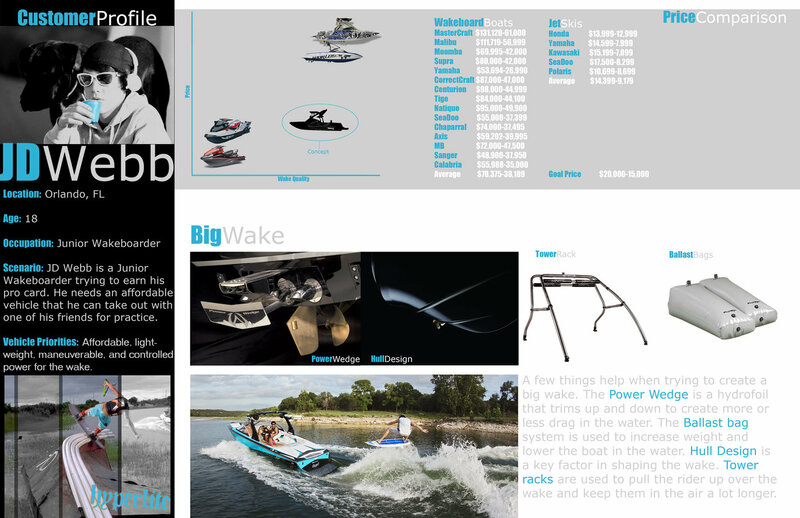 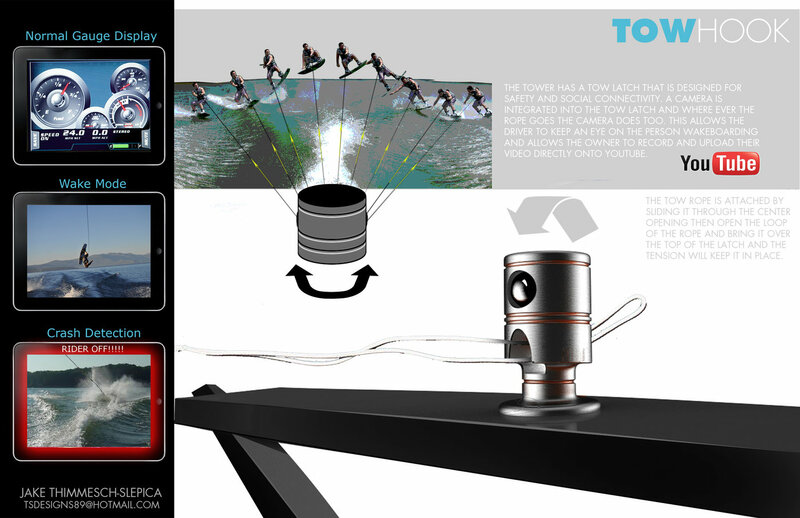 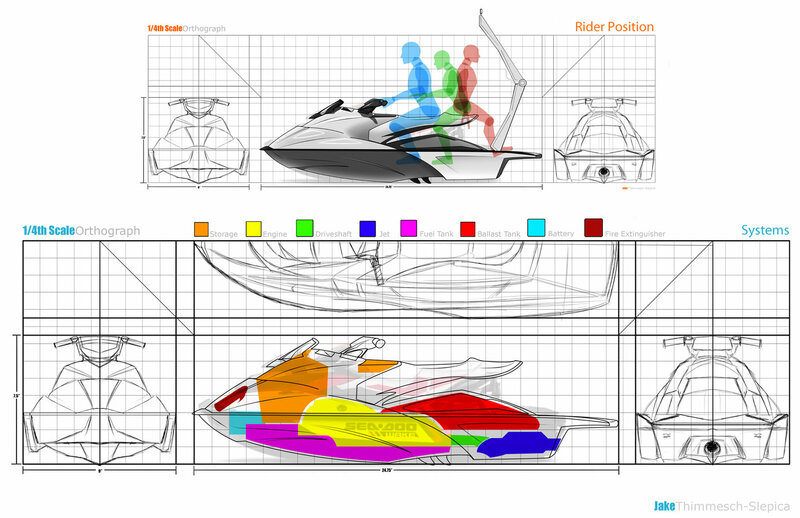 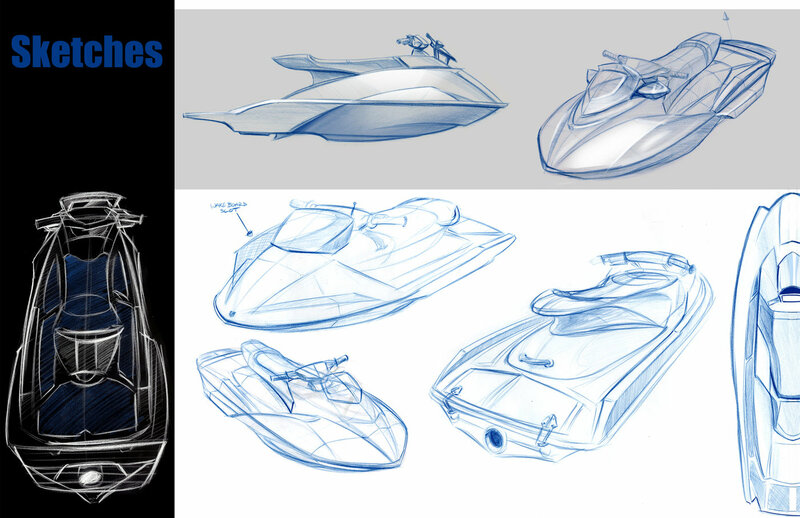 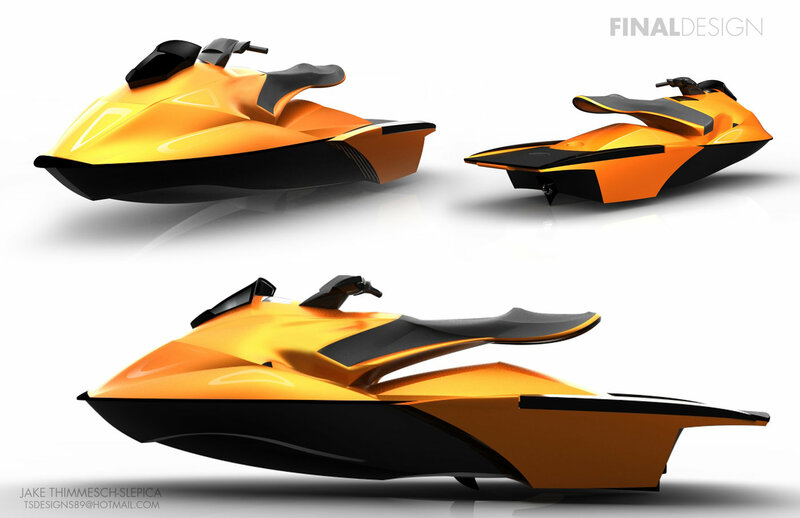 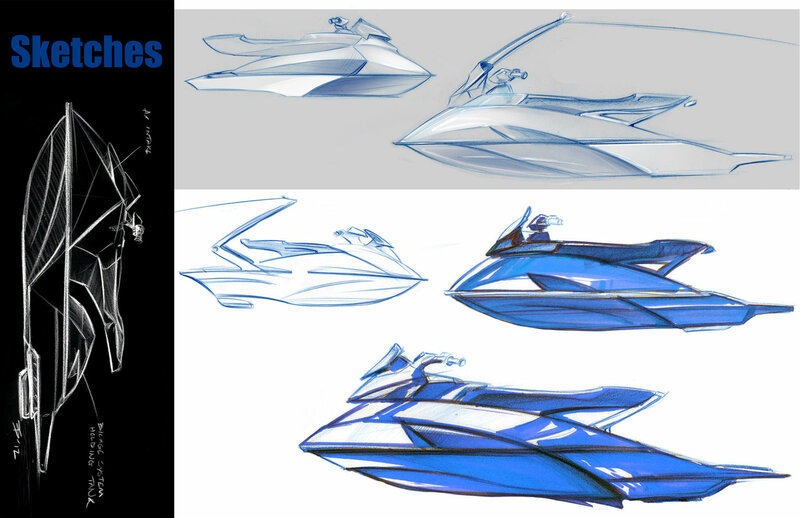 Concept - Combine the affordable, light-weight, maneuverability of a PWC with the power and wake of a wakeboard boat. 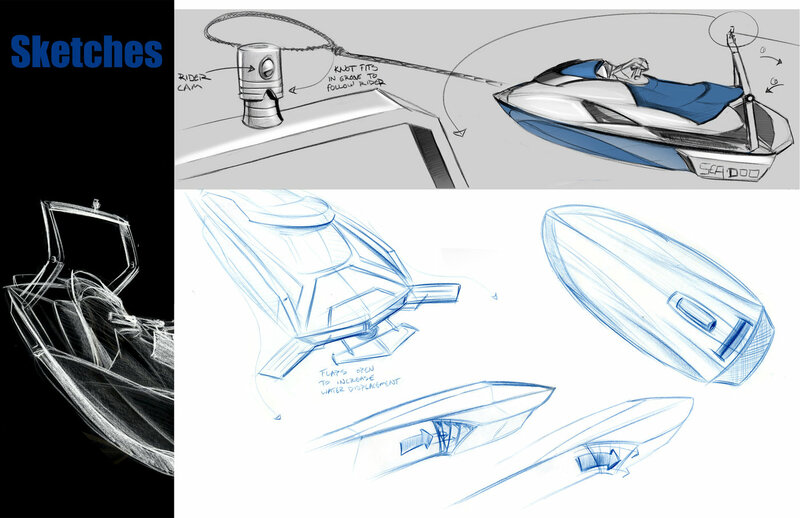 Details - This page is still in progress. 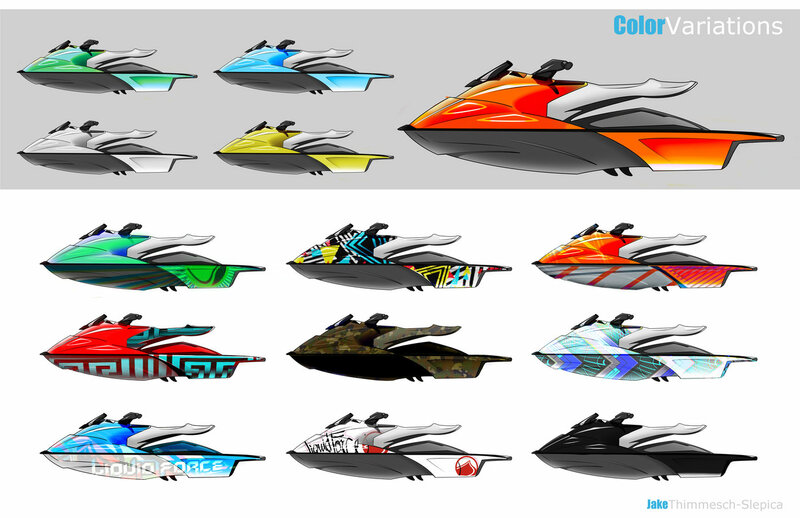 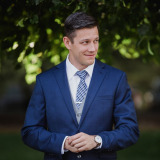 Color Variations - Basic colors with optional graphics.